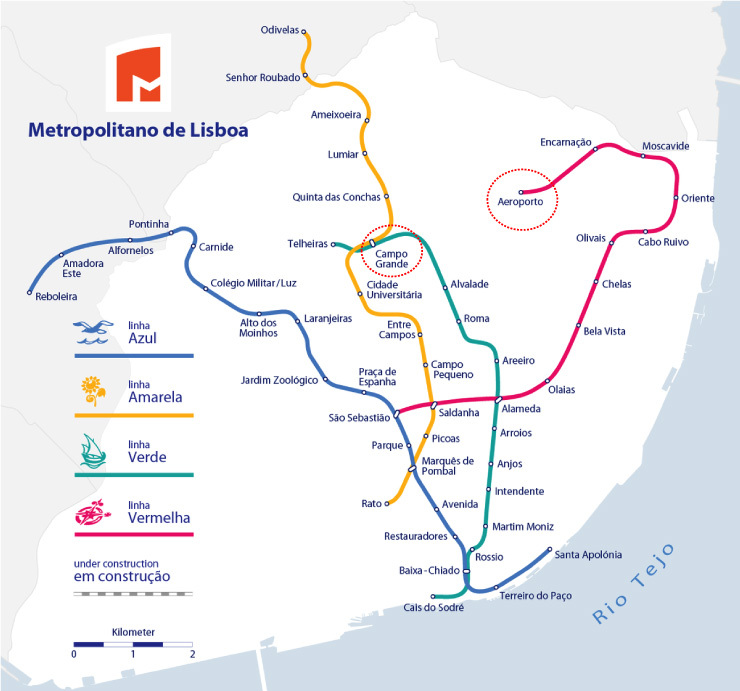 The 7th EuCheMS Conference on Nitrogen-Ligands will be held at the Faculty of Sciences of the University of Lisbon, situated at the university campus in a privileged position, with close access to public transportation, including metro (Campo Grande station, see metro map). The venue is easily linked by metro with the airport (see metro map), with the main train stations and the town centre. 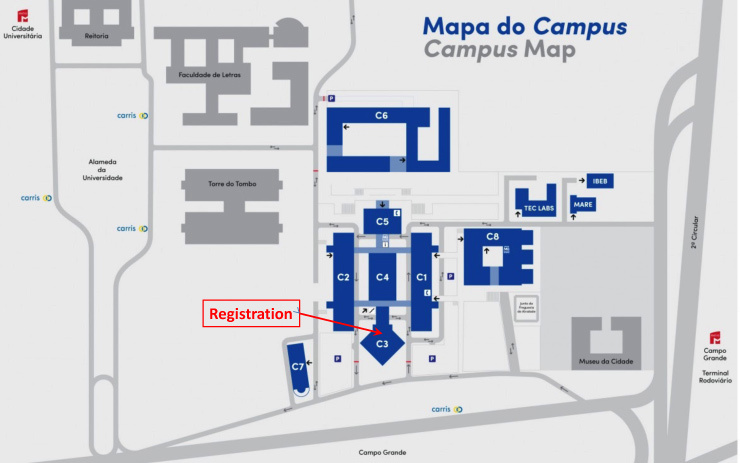 The registration desk will be in the hall of the building C3, where the lecture halls are also situated.